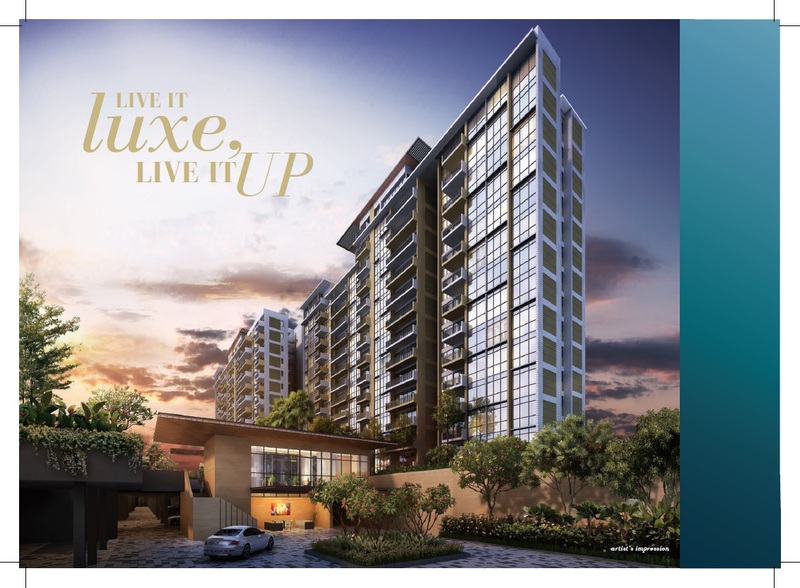 The temptation to buy EC as your first property or even upgrader is very appealing because EC is subsidized private condominium where you buy at discount which can be as high as 30-40% compare to the nearby private condominium. EC will eventually reach its semi private status after 5 years and full private condo after 10 years. Therefore, your potential of profit when buying EC is very high compare to HDB/BTO in my opinion. What’s more? Only Singapore citizen has the privilege to buy direct from developer at the subsidized price. Since it is subsidized, there are some rules that you need to abide. Therefore, we will discuss on eligibility to buy EC in this article. The combination is Singapore citizen (SC) + Singapore citizen (SC) or Singapore permanent resident (SPR). Applicants must consist of at least 1 Singapore citizen. The other applicant can either be a Singapore Citizen and SPR. Minimum age is 21 years old and above. If applying under Joint Single Scheme, it must be 35 years old and above. Written parental consent needed if spouse-to-be is 18 years old and above but below 21. And it can be only listed as an essential occupier in the flat application. The written consent from the parents/guardians must be submitted during EC selection appointment. Special marriage license needed if spouse-to-be is below 18 years old. Following your flat application, you must obtain a special marriage license from the Ministry of Social and Family Development and submit it during the EC selection appointment. 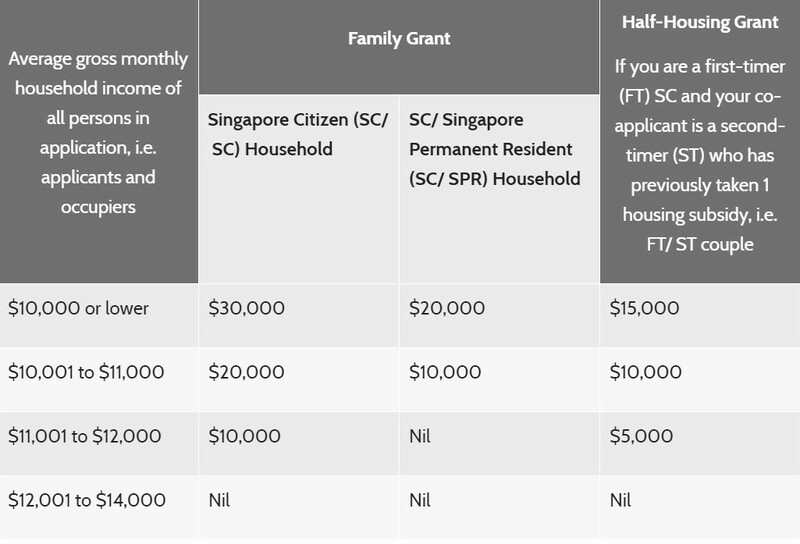 For other normal cases, marriage certificate must be submitted before taking possession of your EC if you apply for CPF Housing Grant or within 3 months of taking possession of your EC if you did not apply for CPF Housing Grant. Applicants citizenship must be Singapore citizen + Singapore Citizen or Singapore Permanent Resident. Gross monthly household income is SGD 14,000. Applicants and occupiers must not own other residential property overseas or locally and have disposed it for at least 30 months. Commercial property owners might be allowed to apply for EC. To encourage SPRs to take up citizenship, the SC/SPR households will enjoy the full subsidy when the SPR family subsequently takes up citizenship or if the couple has an SC child. Upon conversion to SC/SC households, the withheld subsidy will be restored when the household claim the SGD 10,000 Citizen Top-Up via CPF. Claim must be done within 6 months from conversion and the applicants must be the owner of the EC at the time of claim. If you are second timer and plan to buy EC directly from developer where the land sale was launched on or after 9 Dec 2013, you need to pay resale levy and the amount will be depending on the type as well as when you disposed your first subsidized property. Do note, for previous Single Grant recipient, they only need to pay half of the resale levy amount below. If flat already sold, payment made to HDB upon HDB’s approval on EC application. If flat is still owner occupied, resale levy will be deducted from cash proceeds upon sale. Any shortfall must be topped-up in cash.